One of the Best landscaping Companies, Snow Removal in Kingston, Gananoque, Thousand Islands area and Brockville. Landscaping Services, Commercial Landscape Property Maintenance, Law care, Snow Removal, Residential Landscape, Landscape Construction, Professional Landscape, Decks and Patios Installation, Paver's and Stepping Stones Installation, Retaining Walls Construction, Tree cares, Lawn Fixing and Maintenance, Cleanup, Lawn Cutting, Soding, Hydroseeding, Pruning, Trimming, Edging, Planting, Mulching and many many more. Petra Landscape Contractors is proud to be recognized as one of the very Best Kingston Landscape Contractor and we continue delivering unique landscaping masterpieces to our clients. 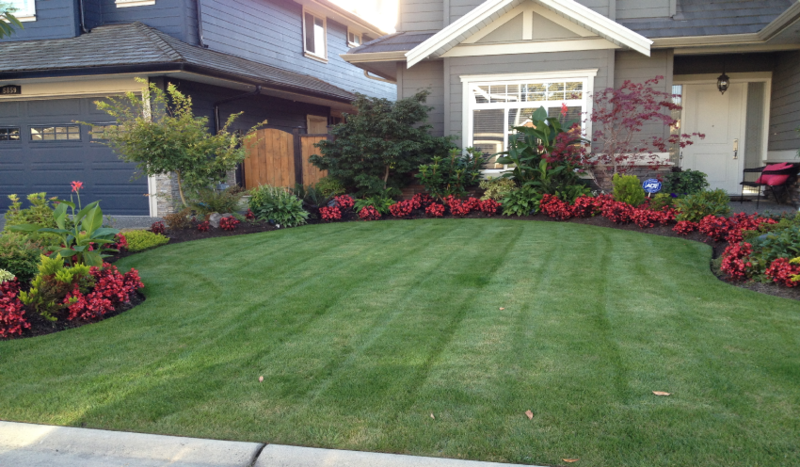 Petra Landscape is a bonded, insured Landscape Contractor. 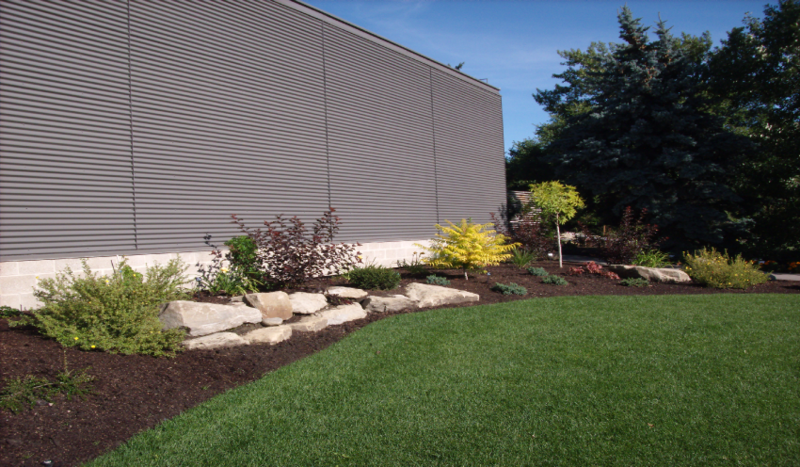 Petra Landscape has been in the forefront of Kingston landscaping and has been responsible for initiating many environmental changes in landscape practices over the years in Kingston Landscaping. Our projects include Kingston Landscaping and managing and maintaining a working green waste site; planning, designing and implementing residential and commercial landscape projects in kingston area, Gananoque, Joyceville, Lansdowne, Belleville Landscaping and Brockville; landscape maintenance in gananoque. We also do our best to work with the newest, most efficient low emission equipment available as part of our 'green mission' for Kingston Landscaping and Brockville Landscaping. We are serving both Residential and Commercial (Office and Commercial Buildings, Shopping Malls, Strata Buildings, Industrial properties, etc) . We're happy to hear from you and welcome the opportunity to answer any questions you may have about Petra Landscape. Please complete the form below or email sales@petralandscapes.com.